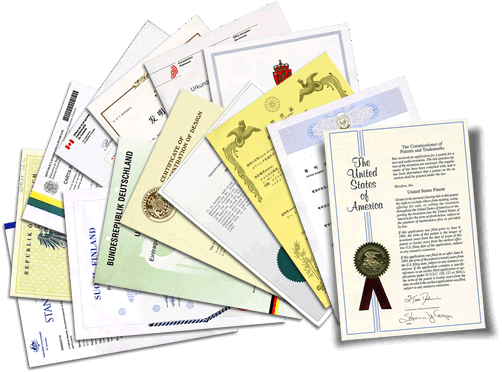 US and international patent covers. To contact Allen for an estimate, references or questions, simply email Allen or call him at (864) 909-2014. Copyright 2010, Allen Cantrell. All Rights Reserved.